Bindley House was constructed in c.1862 for the surgeon, Dr Frank Lane Bindley, who was a prominent member of the early community of Kilmore. A surgeon in Kent for four years before his arrival in Australia, he was involved with the Wesleyan Methodist Church, the hospital and the library committee in Kilmore from the late 1850s. He died in 1870 at the age of 40. Kilmore developed as a town in the centre of a large wheat growing and pastoral area, particularly after the discovery of gold in the region in the 1850s. By the time it was proclaimed a municipality in 1856, Kilmore was established as an important town on the route to the diggings to the north and for travellers on the highway to inland regions. As a result, substantial buildings were erected from the late 1850s and through the 1860s. Bindley House is a classically derived, brick building with hip slate roof and return verandah, which terminates in symmetrical wings at the rear. 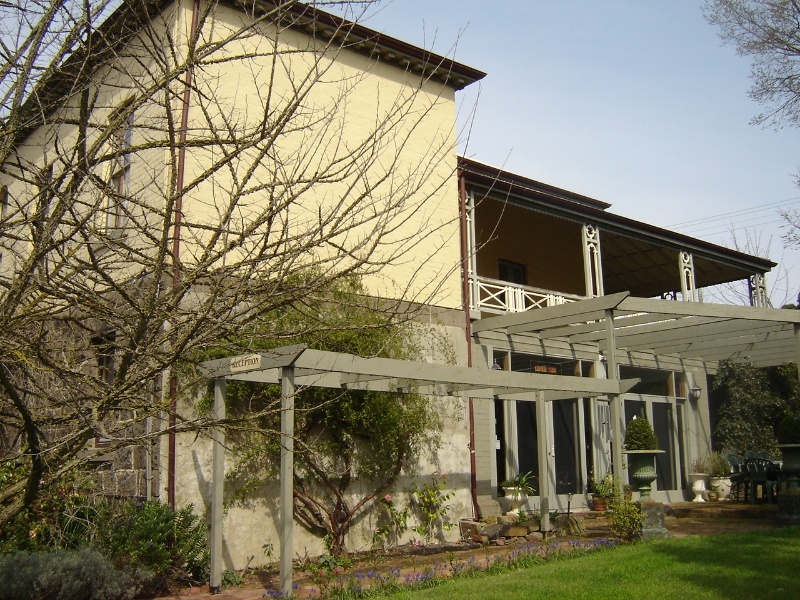 A substantial bluestone lower ground floor is located at the rear and a bluestone retaining wall supports the front verandah. Distinctive detailing includes panelled timber verandah columns with circle and arch motifs, and a keyhole valance between supports; heavily corniced, stuccoed chimneys with arcaded shafts and paned glazed French doors which lead to the verandah. 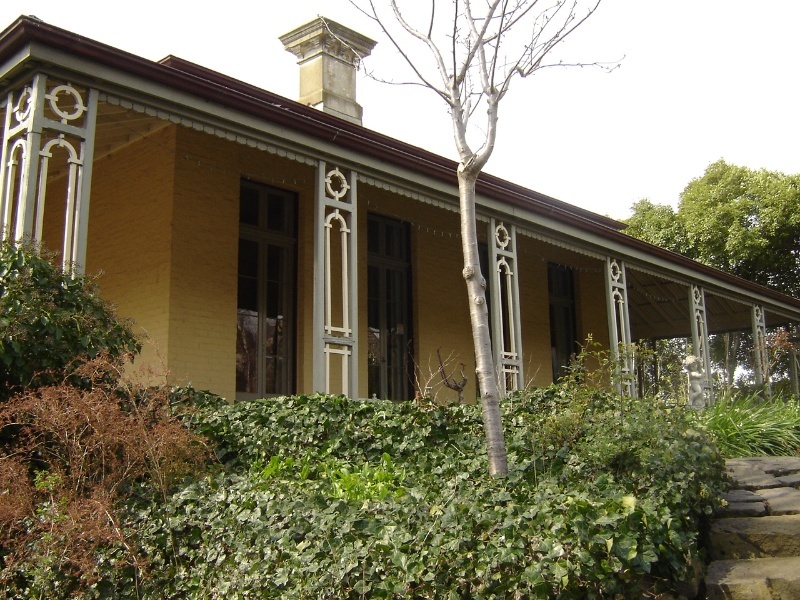 Bindley House, Kilmore is of architectural and historical significance to the State of Victoria. 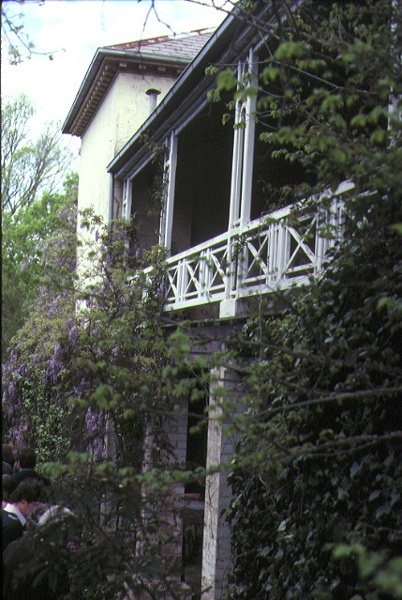 Bindley House, Kilmore is of architectural significance as a large, classically derived house which incorporates distinctive features such as the unusually patterned timber verandah supports, chimney detailing and early wallpaper in the south-west room. 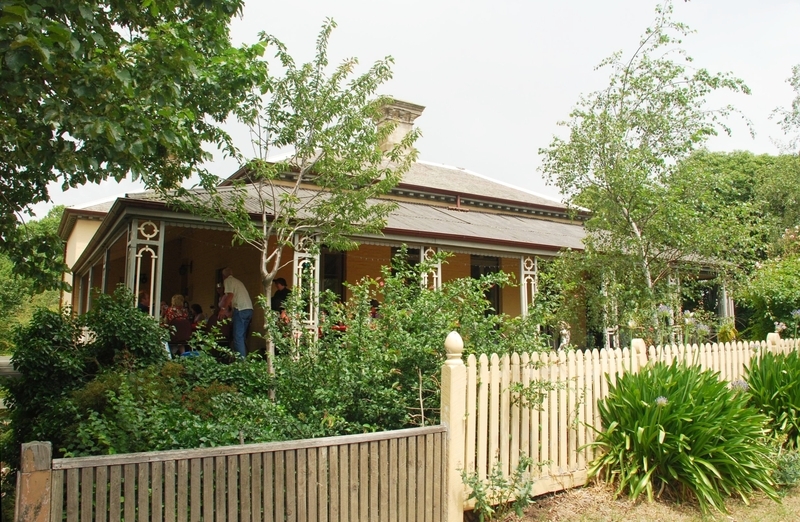 Bindley House is of historical significance for its association with the early development of the inland town of Kilmore and for its association with the original owner, prominent Kilmore resident and surgeon, Dr F. L. Bindley. 2. 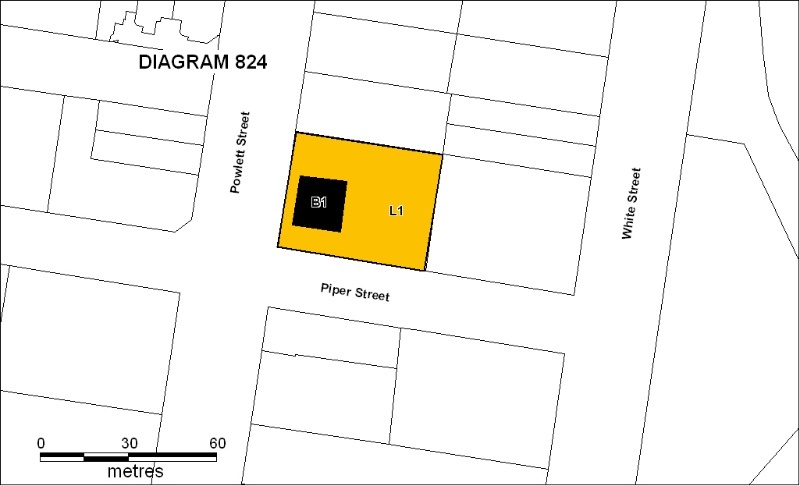 All the land marked L1 on Diagram Number 824 held by the Executive Director, being all the land described in Certificate of Title Vol 9897 Folio 954. 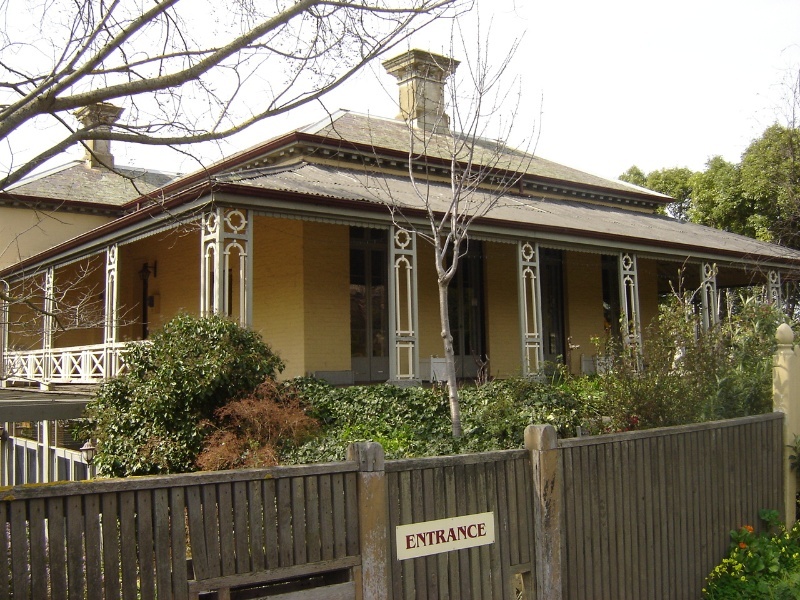 Prominent early Kilmore resident and surgeon, Dr Frank Lane Bindley, had this classically derived house built c.1862. It has distinctive features such as the unusually patterned timber verandah columns and elaborate chimney detailing. 4. Nothing in this determination prevents the Executive Director from amending or rescinding all or any of the permit exemptions. 5. Nothing in this determination exempts owners or their agents from the responsibility to seek relevant planning or building permits from the responsible authority where applicable. Minor Works: Note: Any Minor Works that in the opinion of the Executive Director will not adversely affect the heritage significance of the place may be exempt from the permit requirements of the Heritage Act. A person proposing to undertake minor works may submit a proposal to the Executive Director. If the Executive Director is satisfied that the proposed works will not adversely affect the heritage values of the site, the applicant may be exempted from the requirement to obtain a heritage permit. If an applicant is uncertain whether a heritage permit is required, it is recommended that the permits co-ordinator be contacted. Painting of previously painted walls and ceilings provided that preparation or painting does not remove evidence of any original paint or other decorative scheme, including the early wallpaper. Removal of vegetation that is not significant to maintain fire safety and to conserve significant buildings and structures. All works, including demolition and internal modification, but not additions. 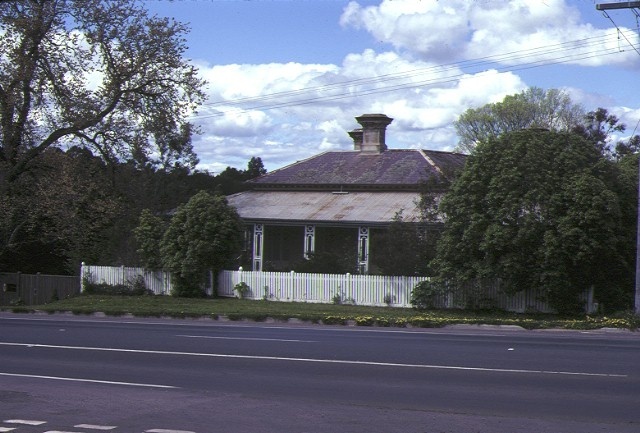 The cultural heritage significance of Bindley House is primarily due to its architectural qualities as a distinctive and intact example of a classically derived house and for its historical associations with the development of Kilmore and a prominent early resident. Distinctive features include panelled timber verandah columns with circle and arch motifs; a keyhole valance; heavily corniced, stuccoed chimneys with arcaded shafts and paned glazed French doors which lead to the verandah. All works to the converted garage (bed and breakfast accommodation), including demolition and internal modification, are permit exempt, but any additions would require permits. Permits would be required for any new buildings and structures on the registered land.